Face mask are widely use across industries. Some of it are electronic manufacturing, solar manufacturing, wafer plant and spray painting. 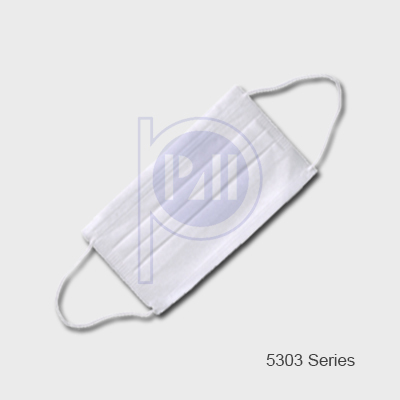 Non woven material have better filteration efficiency as compare to paper face mask. 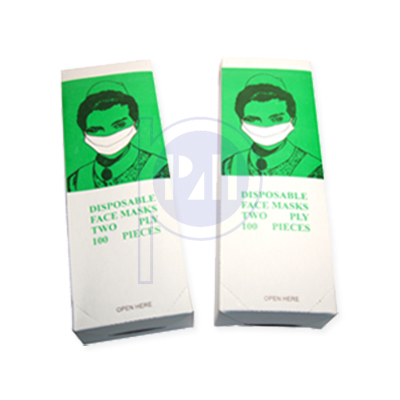 Paper face mask are economic and comonly use in food processing industries.